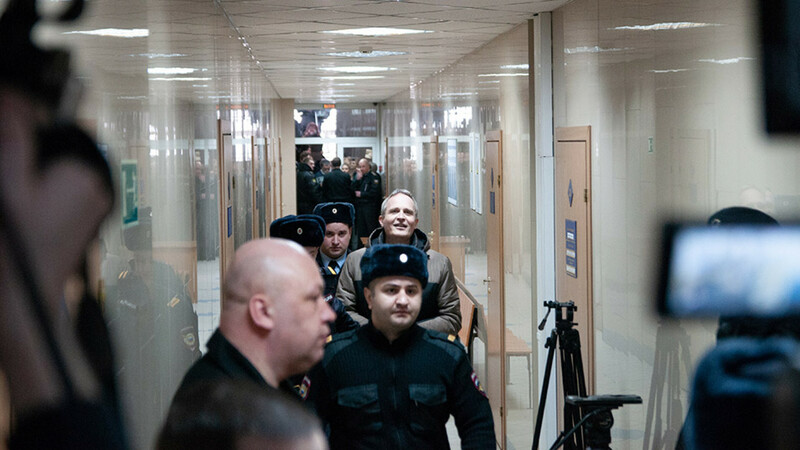 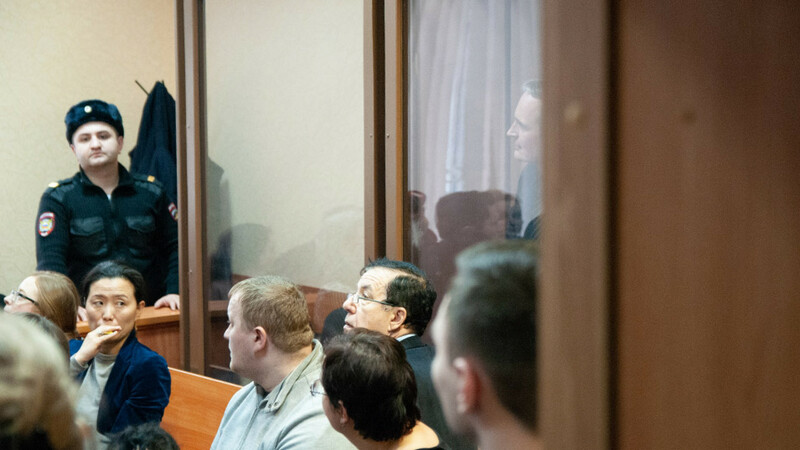 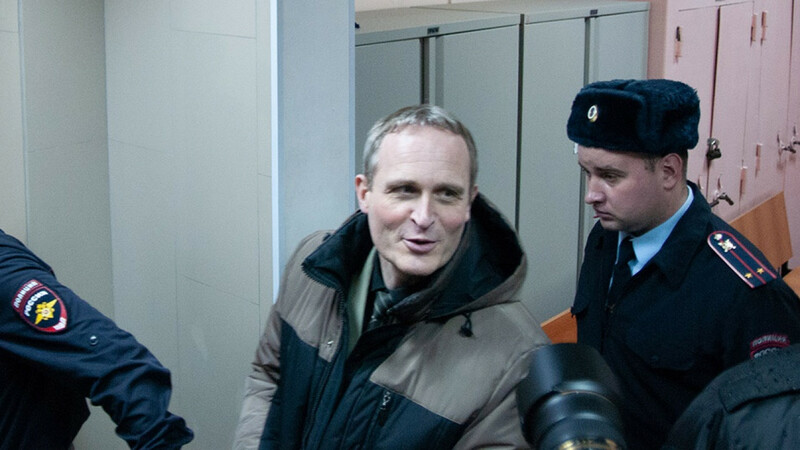 “We deeply regret the conviction of Dennis Christensen—an innocent man who did not commit any real crime," Yaroslav Sivulsky, a representative of the European Association of Jehovah’s Witnesses, wrote in an emailed statement to The Moscow Times. 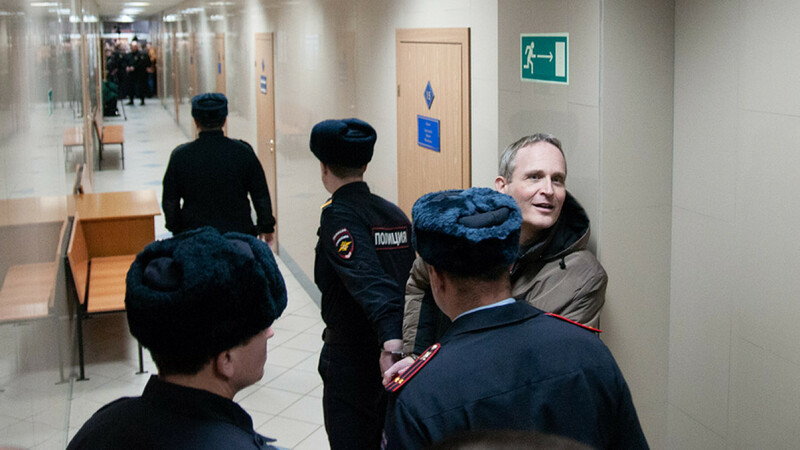 "It is sad that reading the bible, preaching, and living a moral way of life is again a criminal offense in Russia," he added. 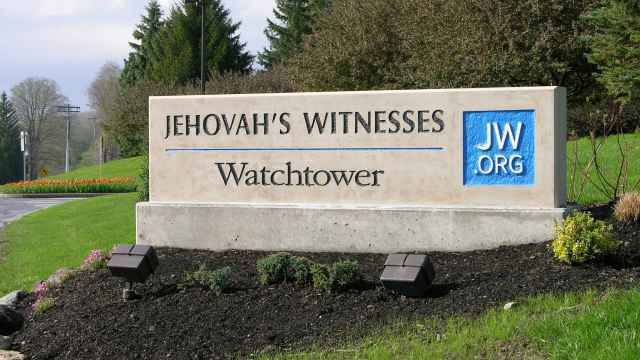 "If this verdict stands, our concern grows for the more than 100 other Jehovah’s Witnesses who are likewise facing criminal charges for their faith,” Jarrod Lopes, a spokesman for Jehovah’s Witnesses at their world headquarters in New York, told The Moscow Times by email. 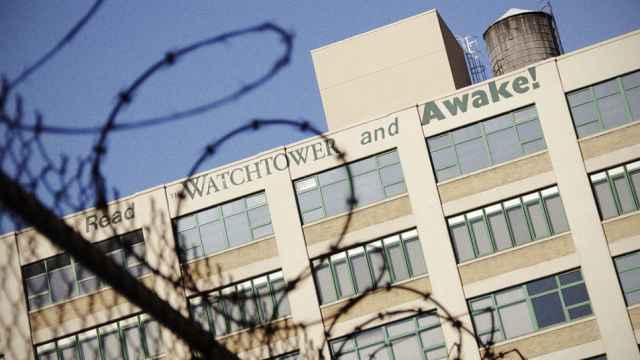 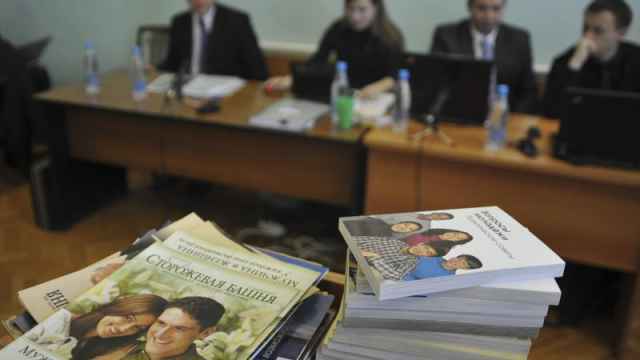 Russia outlawed Jehovah’s Witnesses in 2017, equating the country’s estimated 175,000 adherents to members of a terrorist group.